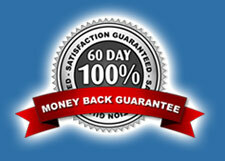 We offer a 90 Day, no questions asked, return policy! We are the ONLY Santa Letter site on the net to stand by such a bold guarantee. be sure to include a copy of your invoice.